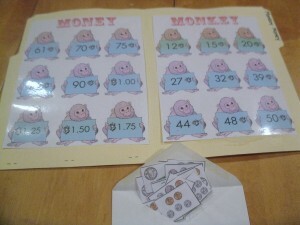 Last week while searching for ideas for a 5-8 year old busy bag swap in I stumbled upon file folder games. I could not believe that I had forgotten about file folder games. I had made at least fifty of these games while pursuing my education degree. 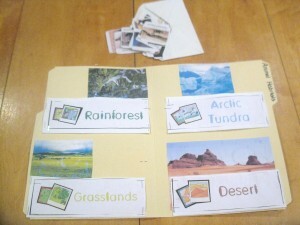 This week we started to make file folder games to supplement the topics that we are learning about. 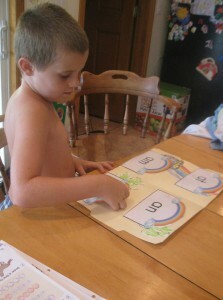 File Folder games go hand in hand with lapbooks and my kids simply love them. 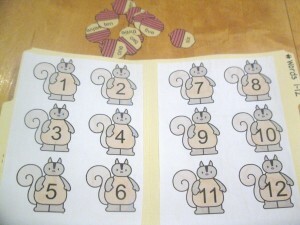 I am also super excited to have found many fun and free links to file folder games that you can easily print at home. 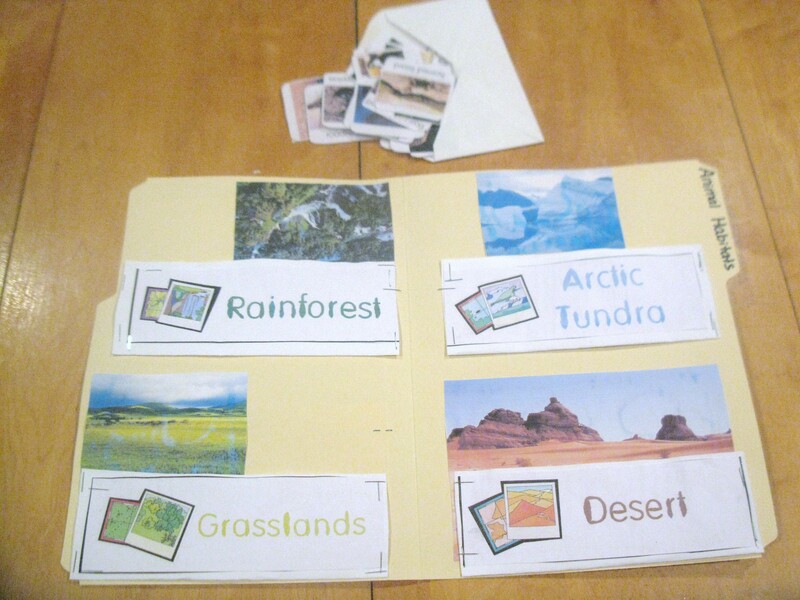 The materials you need in order to make a file folder game is a file folder, paper, printer, glue, and a laminator (optional). Simply print your game of choice and glue it onto the file folder as directed. 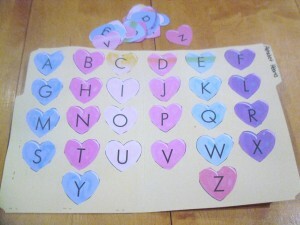 I laminate the pieces that aren’t glued down so that they last longer. I also printed coloring pages that went along with each topic and had Alex and Ava color them. 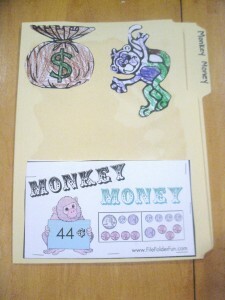 I used their art to decorate the file folder game. I wanted them to have ownership in the games. Here are some photos of the file folder games that we made this week along with the links (just click on the title) for you to print them (did I mention they are free?!). 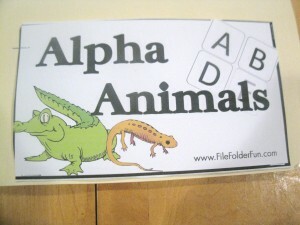 Alpha Animals. The goal is to match the beginning letter to the animal. Ava loves this one! 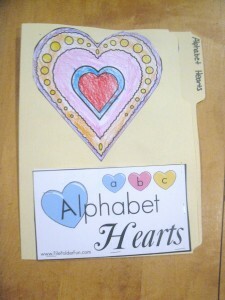 Alphabet Hearts. The goal of this one is matching capital and lowercase letters. 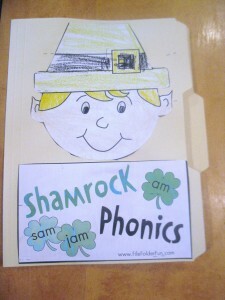 Shamrock Phonics. 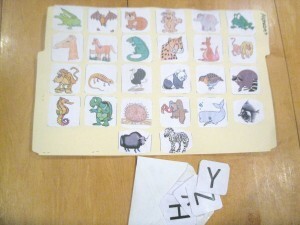 I plan on making many more phonics file folder games! Animal Habitats. Place the animal into the correct habitat. Monkey Money. Matching the correct amount of currency to the amount listed. 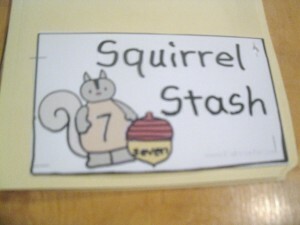 Squirrel Stash. Match the correct number word to the number. 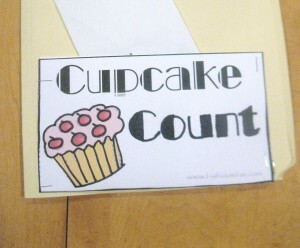 Cupcake Count. 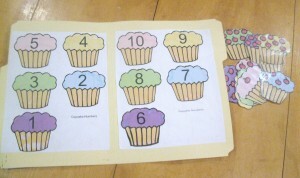 Count the cherries on the cupcake and match it to the correct number. As you can see we were obsessed with making file folder games this week. I think I will create a list of these games for easy to reference much like my free lapbook list. 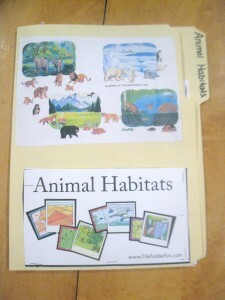 If you have any fun file folder games you would like to share please leave it in the comments. 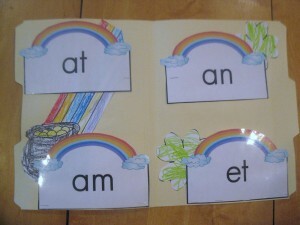 To see more of our learning ideas please click here. 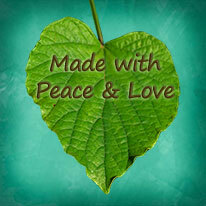 To read about our adventures in homeschooling please click here.